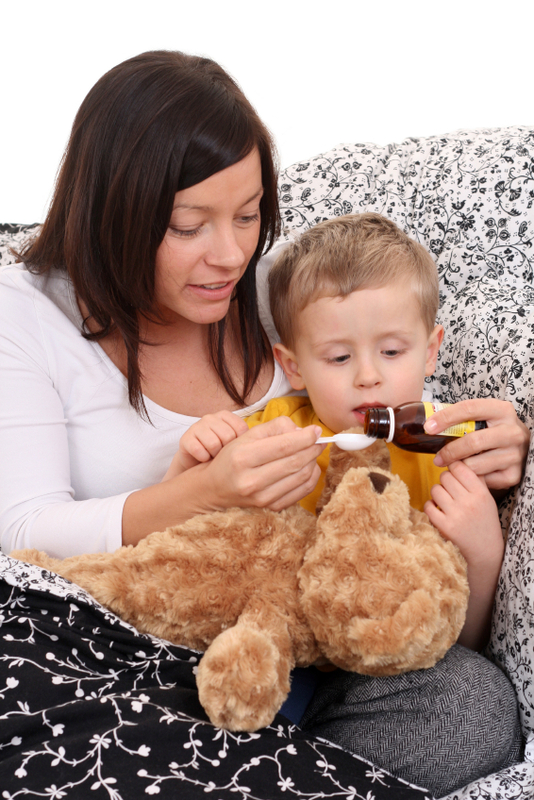 CarpeVITA Home Care offers in-home child care services to help families achieve more balance. Our caregivers are trustworthy and reliable, and stringent background checks have been done to ensure your child is in the best hands. Whether it be a consistent schedule to help your kids get on or off the bus, a spur-of-the-moment need because a child is home sick, or if you simply want to arrange a date night, we can help!